Male victims are largely misunderstood, overlooked and underrepresented despite the fact that 1 in 6 men will be a victim of sexual assault in their lifetime. 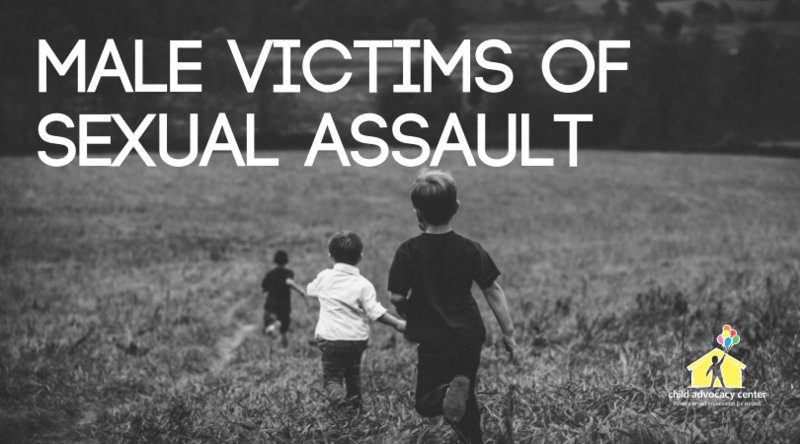 Attend this breakout session to learn more about the unique dynamics male victims of sexual assault face. Any responsible adult who cares about the protection of children. This training is provided for free but registration is required to attend.